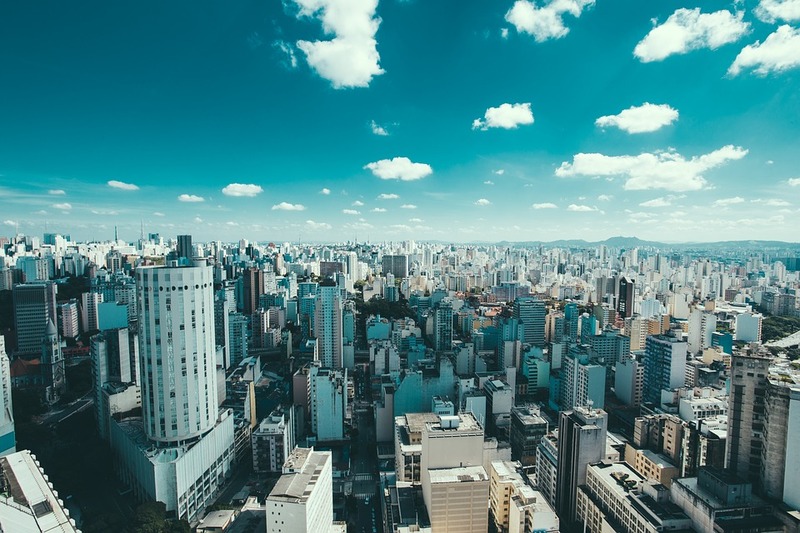 Fondly known as ‘the city that never stops’, São Paulo is a mega metropolis and mecca for economics, politics and culture, whose influence extends not only to the rest of Brazil – but to the world. Within this heaving urban sprawl (being the fourth largest city in the world!) we’ll get under the skin of its cultural identity, uncovering why it is Brazil’s most cosmopolitan destination, home to immigrants from all over the world: Italy, Portugal, Japan, Spain, Libya and the Middle East; to name a mere few. This magnetic multicultural mix is reflected in the beguiling art scene of São Paulo, which we’ll delve into while wandering through distinctive barrios, visiting the Ibirapuera Park, a stroll down Paulista Avenue and getting to know the very heart of the city itself, all the while meeting the people that create its unique and addictive edge. Airport arrival at São Paulo, from where we`ll transfer through one of the most important highways of the country. We continue to the hotel located in a great area with easy access to the attractions and fine dining options. Accommodation. 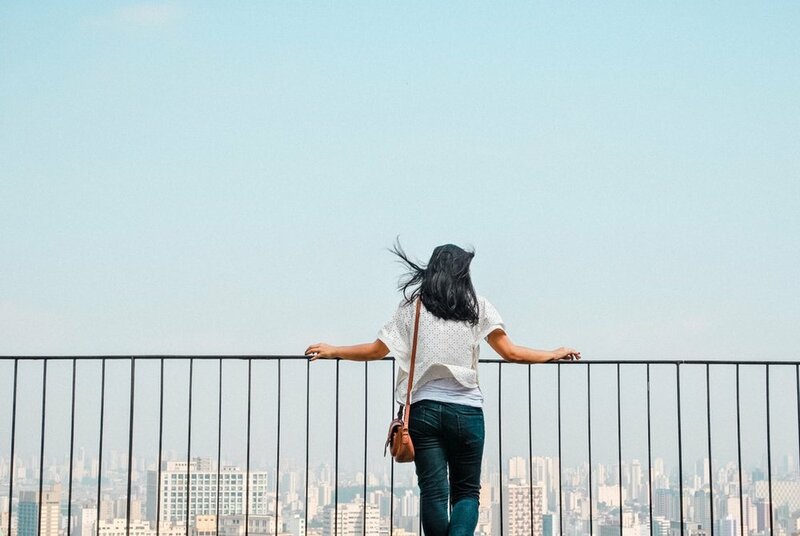 On this half day tour we’ll be able to go through São Paulo’s best manifestations of its variety: the modernity, the antique, the history, the beautiful parks, the interesting architecture, the urban art expressions, shops of all kinds and much more. 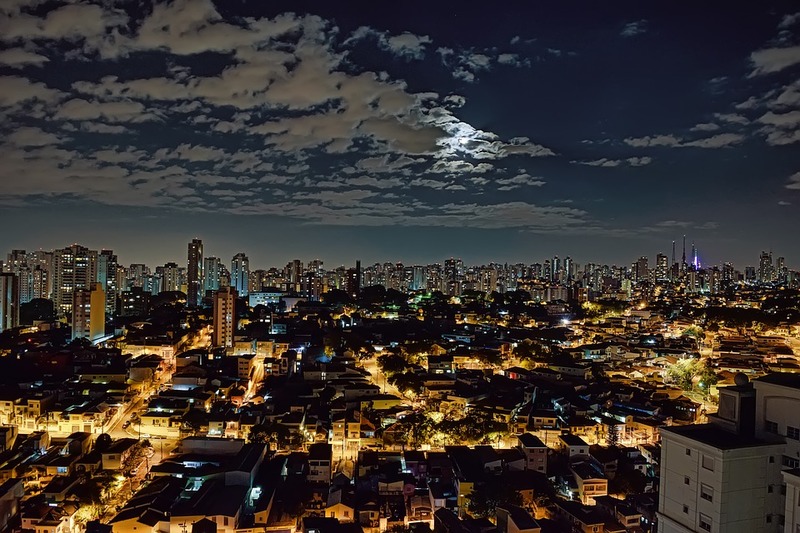 For example, we’ll visit the enormous Ibirapuera Park, the historic downtown and the so called Avenida Paulista , one of the most important avenues of the city, hosting financial buildings, touristic attractions and a great cultural and entertainment spot. We will catch a glimpse and be surprised with the city’s size, its vibrant culture, the diversity that makes us think of the whole world in one city. Accommodation. 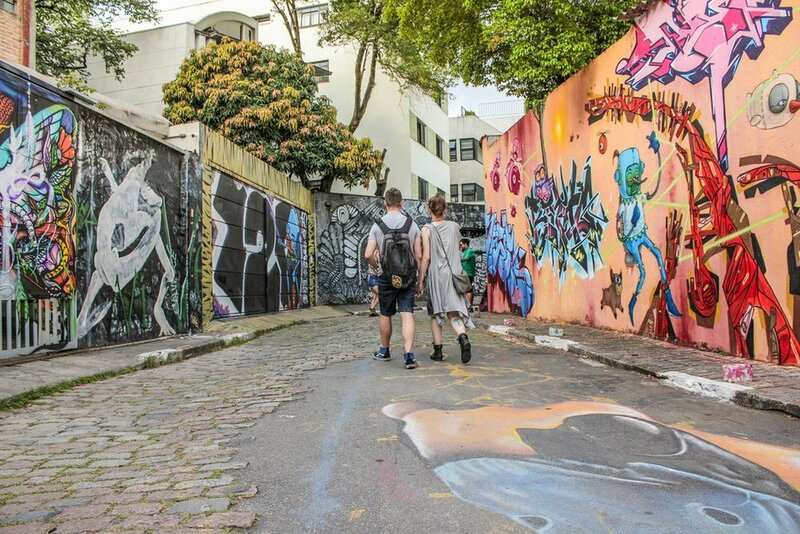 We’ll visit some interesting spots showing us São Paulo’s modern art. We`ll go to Vila Madalena neighborhood, well known for being a bohemian enclave, from the early 70s, when students with little money moved in there. Today, the neighborhood is home to a unique concentration of workshops and art exhibitions centers, cutting-edge shops and music and drama schools. We’ll get to see the latest architectural manifestations, some important art galleries like Tato, Millan, A7A, fashion stores like Farm and Flavia Aranha, cool furniture in Paulo Alves and Barauna, coffee shops, restaurants and a lot of street art in the Beco de Batman, a street filled with dozens of graffiti designs. Accommodation. Departure to São Paulo airport to board to the next destination.